On August 21st, 2017 millions of people will be able to experience a total solar eclipse. Indiana libraries can get in on the fun by having programs, displays, watching parties, and other events. 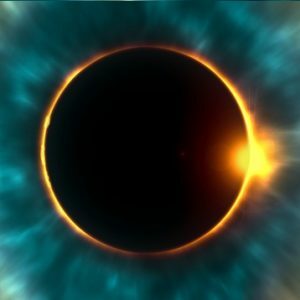 Join Greg McCauley, the Executive Director of the Link Observatory Space Science Institute as he explains what the eclipse is, why it is significant, and how libraries can get involved.